2003 Readers' Choice Awards, often referred to as the "Oscars of the Software Industry," recognizes excellence in the solutions provided by the top Linux vendors in the market. We are therefore very proud that KDE 3.1 has won first place in the "Best Linux Desktop Manager" category. Members Choice Awards with a convincing 55% of the votes. success story about how LinuxMagic switched FitnessWorld to Linux and KDE. A new Linux based smartphone by Samsung was announced recently. The SCH-i519 phone runs a Linux distribution produced by Mizi Research Inc.
KDE Success Stories with us. Has your company made a succesful switch to KDE? When a computer crash drives men to do desperate things, they do strange things. They might even install KDE and like it so much they just have to write it up. That's exactly what Paul Bissex has done. As a Mac OS X user he finds plenty to like about KDE/FreeBSD and has the screenshots to prove it. He even says something nice about KPilot, which is a big relief to me. 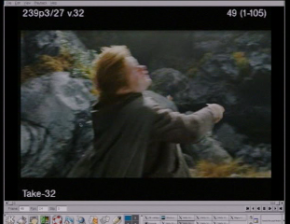 To the surprise of many, KDE turns up unexpectedly on the extended DVD edition of The Lord of the Rings: The Two Towers. 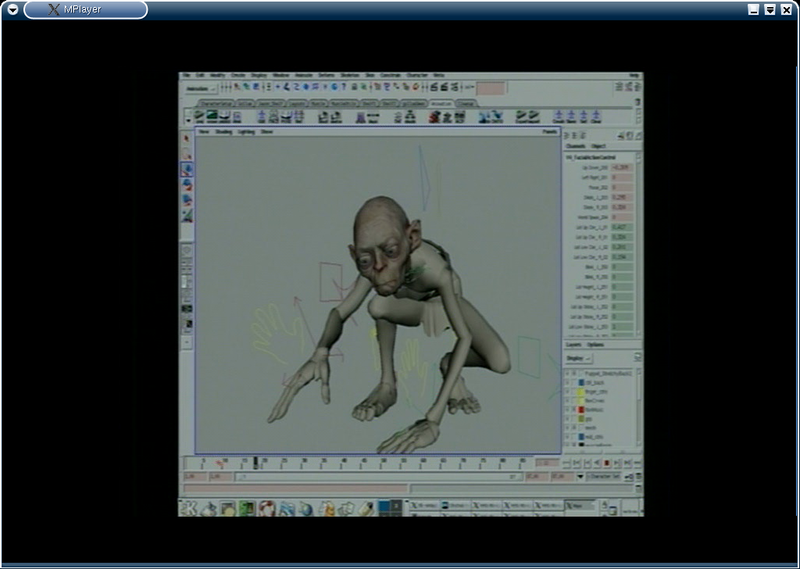 Dan, Robert and Antonio were the first of several to point out that KDE was clearly being used by Weta Digital (likely on IBM Linux Intellistations) in an animation shot with Gollum and Sam. 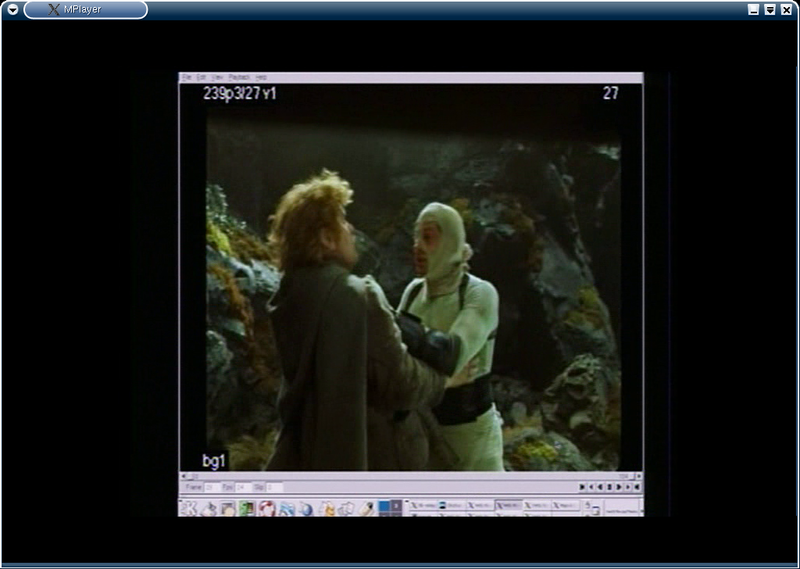 This isn't the first time KDE has been spotted either on the silver screen, television, or being used behind the scenes of Hollywood. We're pleased to announce that KDevelop took first place in the fourth annual Linux New Media Awards with 29.4% of the votes in the category of best IDE development system; second and third places went to Eclipse and Anjuta respectively. The third series of television show 24 started in the US last week. In the aim to improve security, The Counter Terrorist Unit seem to have switched operating system from MacOS to KDE. Interestingly they used a 3-year-old KDE 1.x desktop. These older icons are made available under a public domain licence.